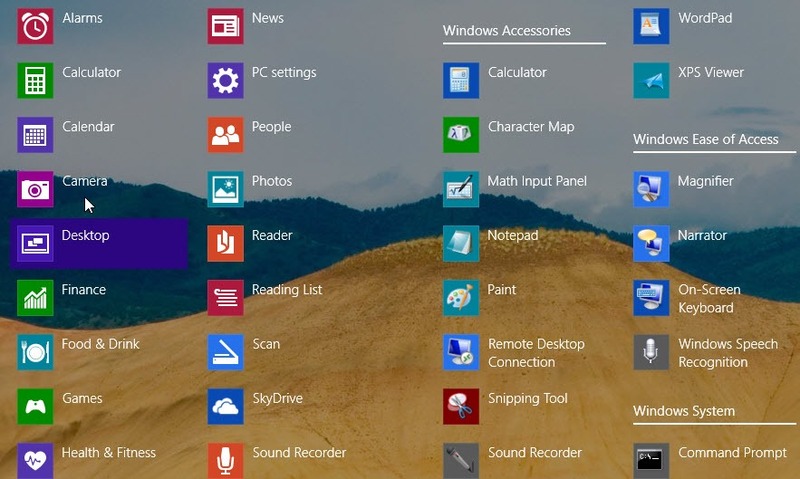 In Windows 8, Microsoft introduced a Metro Style Start Screen showing different apps as thumbs with updates. And the company also removed its popular Start button from this new version of Windows. It received mixed reaction from the community and users because many of us used to find and run the installed programs using that button only. Those who were missing the Start button started using third-party software to get back the old start button but installing third-party application was not the solution for everyone. Finally Microsoft realized the need of the Start button and with Windows 8.1 which is an upgrade from Windows 8, the company has restored the Start button back to its place. In the recently released preview of Windows 8.1, the Start button is visible on left-bottom area of the screen. 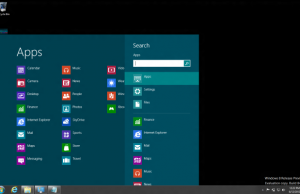 Screenshot of the taskbar showing Start button in Windows 8.1 whereas Windows 8 taskbar is not having the same. Microsoft not just only restored the button, but also provided options to customize the same. 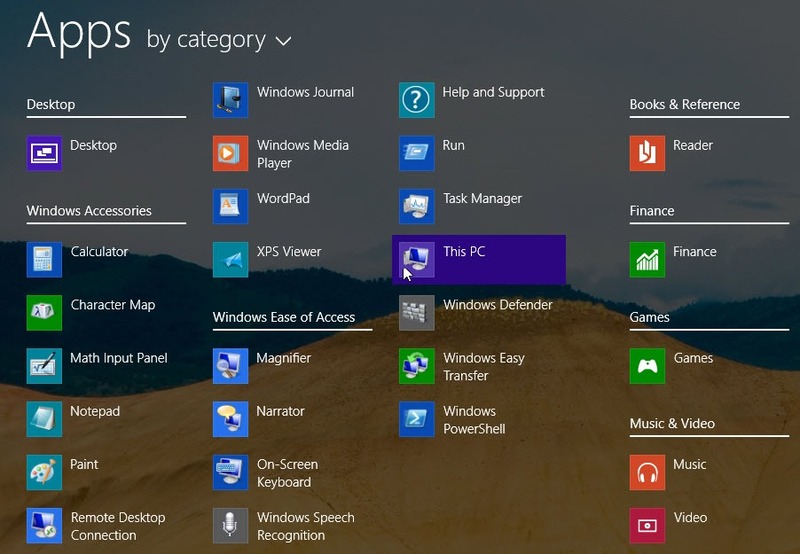 The default operation of the Start button in Win 8.1 is just like the current Windows 8 operation where either you press Win key or hover-click the mouse on left-bottom of the screen, it takes to the tiled start screen showing installed apps and programs. By introducing the Start button again in Windows 8.1, Microsoft tried to please everyone by providing multiple options for customization. You can try some of the options available below and see which one works for you. If you have not changed or customized the Start button options, a single click on Start button will take you to the grid view of Start Screen. You can see metro apps running and showing updates, just like the current Windows 8 Start screen. If you want something like Windows 7 or earlier Windows Start button experience, I would suggest to activate the Apps View for Start button. 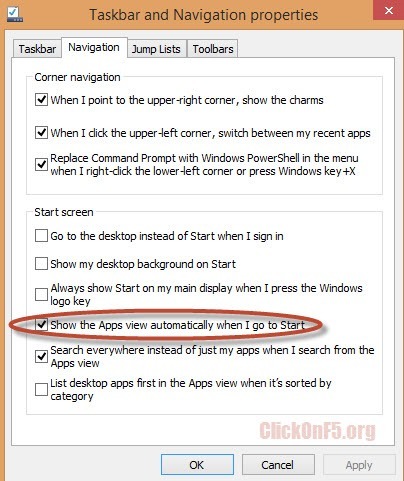 To do that, Right Click on the Taskbar and Select “Properties”. Click on “Navigation” tab and check the box “Show the Apps View automatically when I go to Start”. Click on Apply. Now you will see installed apps and programs in a listed format. It is easier to see the all installed programs and apps in this list view. If you do use desktop apps more often than the newly introduced metro apps installed from Windows Store, I would suggest you to keep Start button functions to show this view. It looks more like an organized version of the Start button program list with limited programs present in the Start Menu. 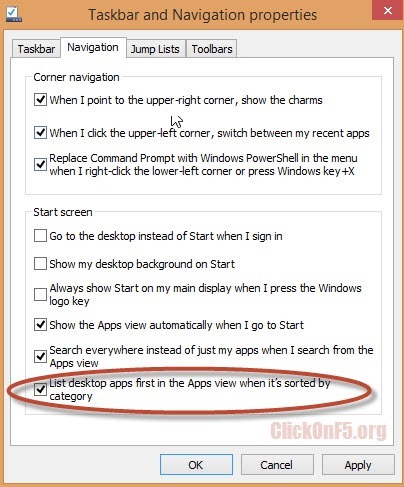 To make this customization, on the same “Navigation” tab (as done in above customization), you also need to check the box named “List desktop apps first in the Apps view if sorted on category”. This is how it looks after clicking on the “Start” button. You need to select “by category” from the drop down available beside the “Apps” title. 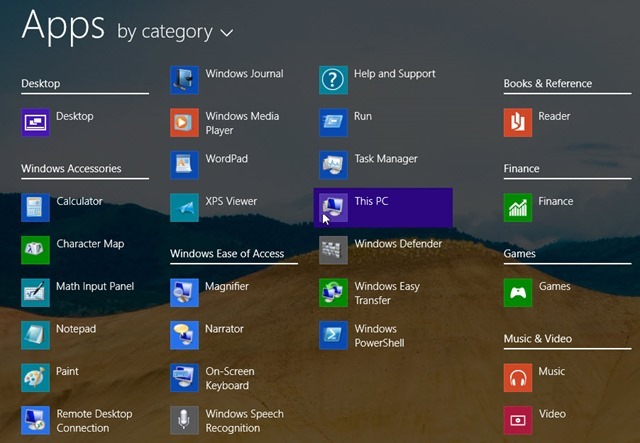 Apart from the above customizations, Windows 8.1 Start button is also having an option to open the Start Screen only on “Main Screen” in case you are using multiple screens on your system. 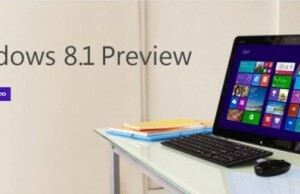 Note – Windows 8.1 Preview is now available to download and test but the final upgrade is expected to release by end of August or early September. 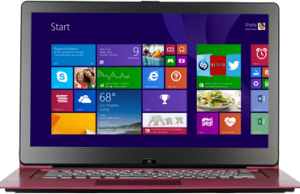 Current Windows 8 users will be able to upgrade for free but if you are using Windows 7 or earlier versions, you will have to pay for the upgrade.